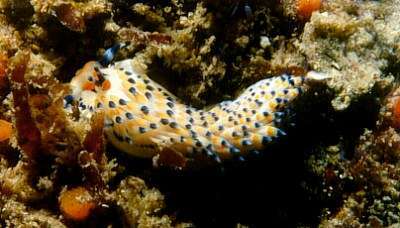 The Sea Slug Forum - Cerberilla sp. 1. South Coast of Kwa Zulu Natal, South Africa, near Port Shepstone. Depth: 38m. February 1999. Size: 50mm. PHOTO: Valda Fraser.